Norwegian Cruise Line has announced enhancements to its 2020 itineraries to leverage the strong global demand environment in highly sought after destinations. 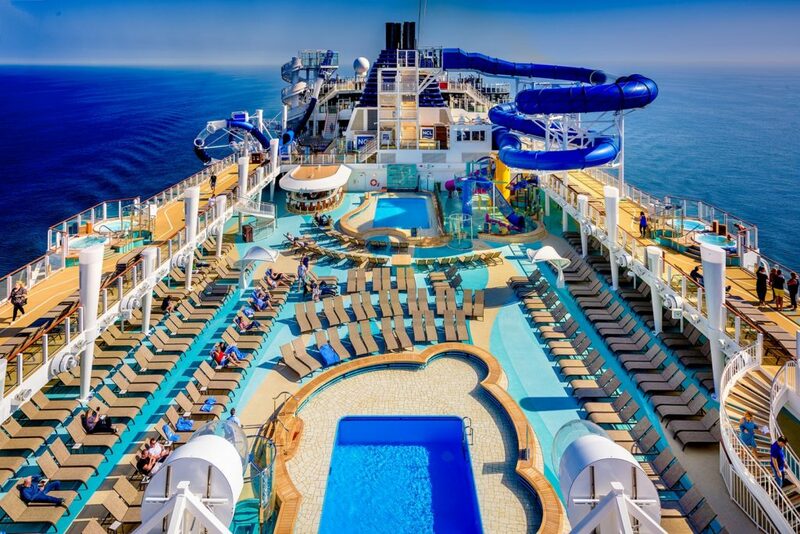 Norwegian Joy will join sister ship Norwegian Bliss sailing seasonally in Alaska in summer 2019 and will offer Mexican Riviera and Panama Canal voyages in winter 2019/2020. Norwegian Pearl will sail to Europe as the cruise line’s sixth ship in the region in summer 2019, while Norwegian Jade and Jewel will significantly expand Norwegian’s presence in Australasia in winter 2019/2020. Maintaining Norwegian Cruise Line’s commitment to serving the Chinese cruise market, Norwegian Spirit will sail seasonally in China beginning summer 2020. As Norwegian Joy enters the Alaska market in summer 2019, the 2,400 passenger Norwegian Pearl will deploy to Europe, further strengthening the line’s seasonal European deployment to six ships. She will offer new and varied itineraries from Amsterdam, a strategic pre-and-post cruise port where guests will have easy access to the heart of the city as well as Europe’s third largest and fastest growing airport. Norwegian Pearl will also embark on a variety of Mediterranean sailings from Rome (Civitavecchia), Barcelona, and Venice. Norwegian Joy’s seasonal sailings in Los Angeles in winter 2019/2020 allows for Norwegian Jewel, which will be refurbished this fall, to return to Australia/New Zealand, Asia and the South Pacific for a third year of seasonal cruises from Honolulu, Papeete, Sydney, Auckland, Singapore, Hong Kong and Tokyo (Yokohama). 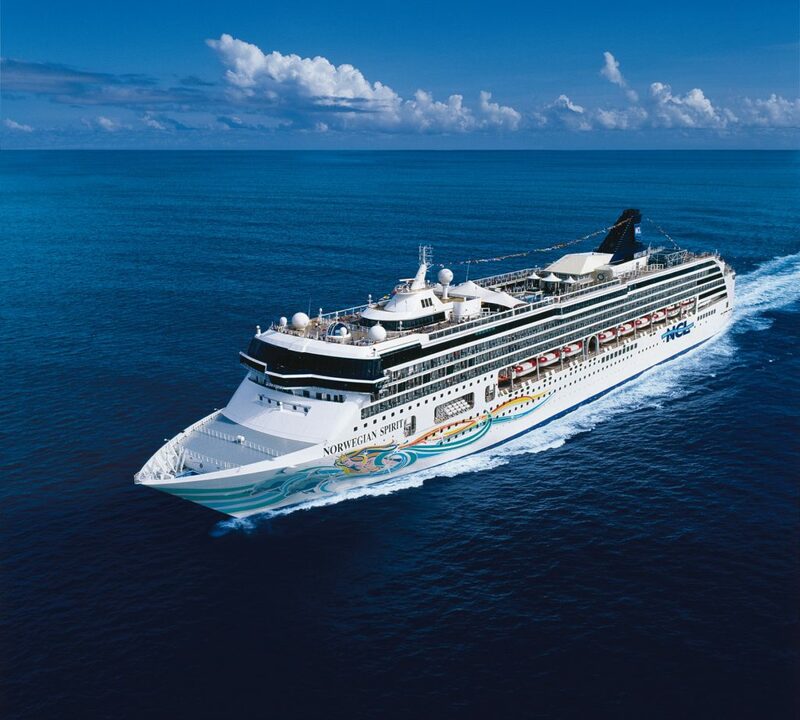 Building even further on the line’s presence in the region, the 2,400 passenger Norwegian Jade will offer a season of sailings throughout Southeast Asia departing from Singapore and Hong Kong in winter 2019/2020. Port of call highlights include high demand locations such as Phuket, Langkawi, Penang, Bangkok (Laem Chabang), Ho Chi Minh City (Phu My) and Ha Long Bay. In addition, Norwegian Jade will offer several unique itineraries through the Suez Canal and Indian Ocean featuring calls in Greece, Israel, Jordan, United Arab Emirates, Maldives, India, Sri Lanka and Thailand. Norwegian Cruise Line remains committed to serving the Chinese cruise market and will deploy the 2,000 passenger Norwegian Spirit seasonally to the region beginning in summer 2020. Prior to her arrival, Norwegian Spirit will undergo a previously scheduled bow-to-stern revitalization as the final ship to undergo enhancements under the Norwegian Edge® fleet refurbishment program. 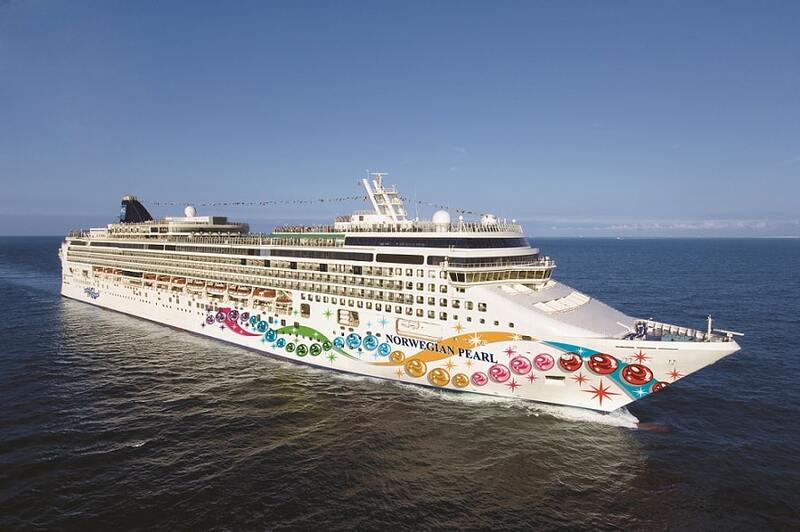 In February 2020 her journey from Europe to Asia will feature several exclusive sailings with new calls for Norwegian Cruise Line including South Africa, Mauritius, Seychelles and Maldives. Recently, the line was named “Europe’s Leading Cruise Line” for the eleventh consecutive year, “World’s Leading Large Ship Cruise Line” for the sixth consecutive year, the “Caribbean’s Leading Cruise Line” for the fifth consecutive year, as well as “World’s Leading Cruise Line” and “North America’s Leading Cruise Line” both for the second straight year by the World Travel Awards. Norwegian’s newest ship, Norwegian Bliss, was delivered in April 2018 and features many firsts-at-sea for the global market including the largest race track at sea, award-winning Broadway entertainment, two observation lounges for guests to enjoy stunning ocean and glacier views and more. Norwegian will introduce Norwegian Encore in 2019 and has six additional ships on order for delivery beginning in 2022.